Fast cars, beautiful women and a pumped-up Vin Diesel. 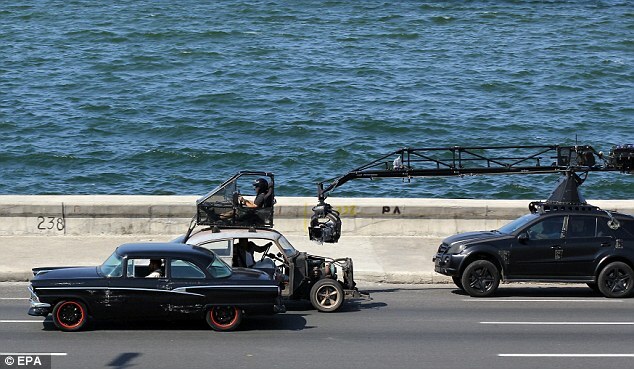 Fast and Furious 8 has officially started shooting in Cuba, a first for any American film since 1961, and it seems the country has been taken over by cars. 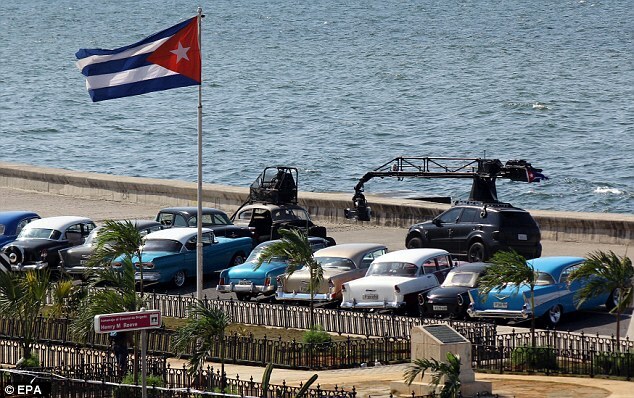 Check out the video and photos, this installment of the franchise looks like it will be filled with tons of 1950's American cars. 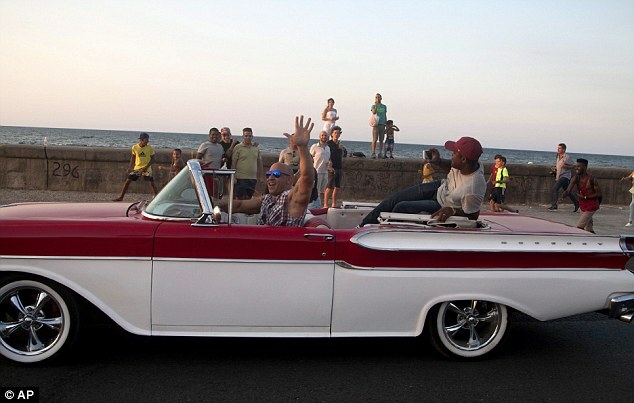 Dom is supposed to have Cuban roots so this is a sort of a homecoming for Vin’s character. “We’re just really proud to be here, man. This is paradise. 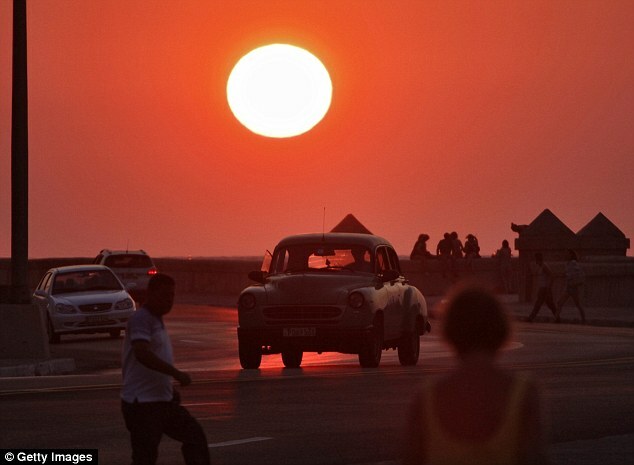 We’re in Cuba, where the Torettos started. It’s Fast 8", Diesel told reporters. The unstoppable franchise built on speed continues in "Fast & Furious 8" set to release in theatres on April 14, 2017. Extreme Dimensions: 10th Annual Charity Show.